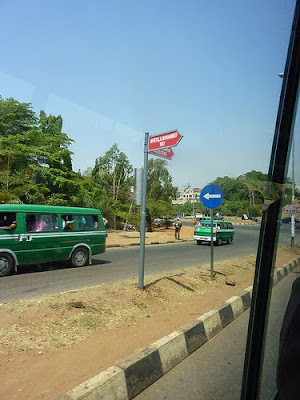 Nigeria is made up of 36 states and Abuja, the Federal Captial Territory (or FCT). 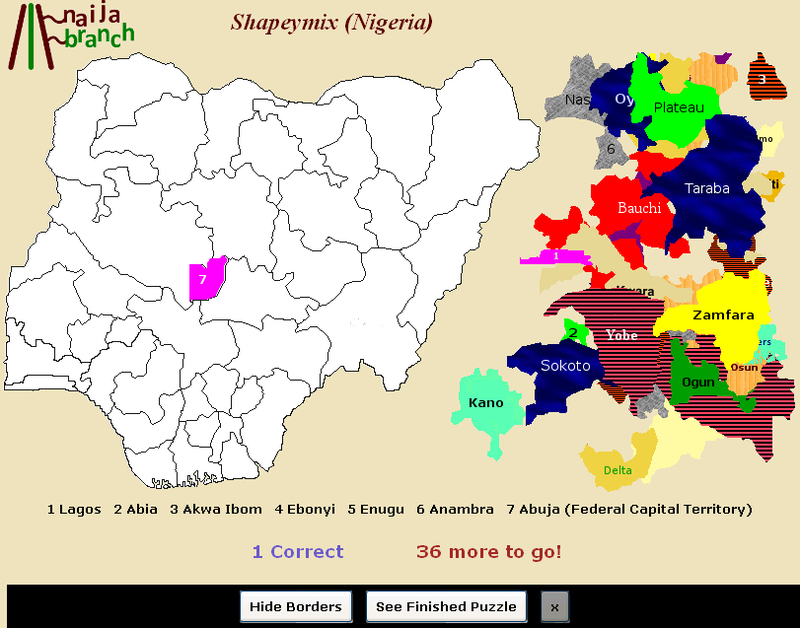 The purpose of Shapeymix (Nigeria) is to place the jumbled up states/FCT back in their rightful spots. 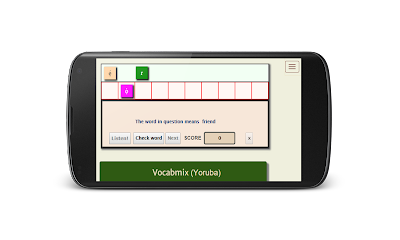 Why not give Shapeymix (Nigeria) a go at naijabranch.com/shapeymix_nigeria.php. 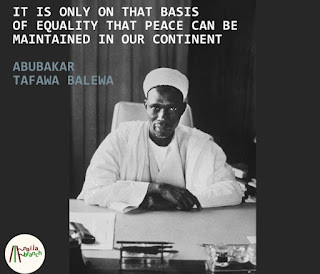 We're also on Google Plus!